When Mac Mini on the Apple store, it excites me to order it. I have very nice experience to work with Apple Macintosh. Therefore a long time to be tied with PCs, I still remember the pleasure to be an Apple Fans. 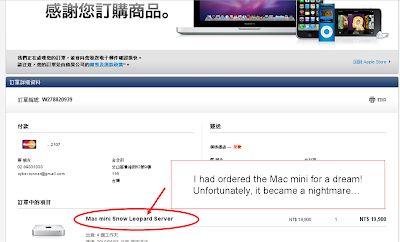 When I re-check my order status, it has been changed from "Mac mini Snow Leopard server" to "Mac mini CTO". It is astonished! The deal has been changed without my recognize. 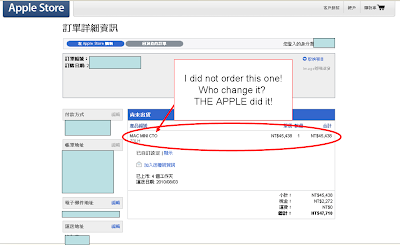 Dear Steve Jobs, do you know your guys to violate the customers' trust. I decide to cancel the order. Bye-Bye my dream, bye-bye the Mac. 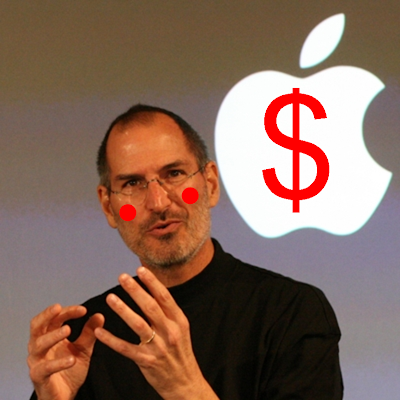 Steve Jobs What a shame!